After breakfast, visit the Temple of Heaven, where we can take some photos of this great building and the morning exercisers. 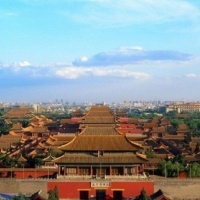 Later visit the Qianmen Dajie, the Tiananmen Square and the Forbidden City. In the evening, enjoy Beijing Roast Duck dinner. Today, you'll have a chance to take some awesome beautiful pics of the Great Wall by hiking from the Jingshanling to Simatai. Explore the traditional Beijing Hutongs by rickshaw. We also enjoy tea in a local family who live in the courtyard dwelling house around by Hutongs. Later, proceed to pay a visit to the Summer Palace. 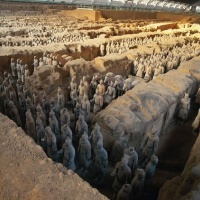 Enjoy full-day tour of the Muslim quarters, the Small Wild Goose Pagoda, and the Terracotta Warriors and Horses. Full day tour to visit Mt. Emei. First you will take a tourist bus for about 25 minutes to the parking lot of Wannian Temple, take the cable car up, visit Wannian Temple, walk through Qingyin Pavilion - the biggest natural ecology reserve area for monkeys, till you get to Wuxiangang parking lot to take the tourist bus down to the foot of the mountain. Drive back to Chengdu to visit the Dufu's Thatched Roof Cottage and Jinli Old Street. The morning is at leisure. 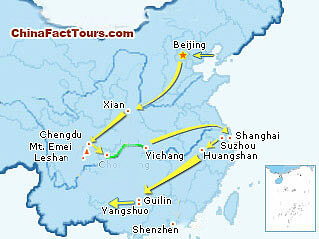 After lunch, take bus to Chongqing and board a luxury Yangtze cruise ship. Make a shore excursion to Fengdu Ghost City or Shibaozhai (depends on the ship company's choice). 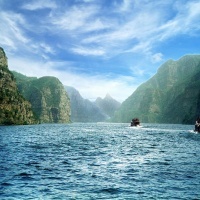 Explore the Lesser Three Gorges or Shennong Stream (depends on the ship company's choice) by boat. 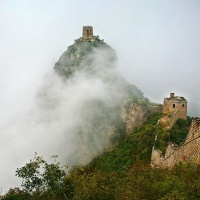 Visit the Three Gorges Dam and then transfer to airport for the flight to Shanghai. Upon arrival, you're picked up to the hotel. Balance of the day at leisure. Enjoy sightseeing of the Shanghai Museum, the Yu Garden and it's nearby Yuyuan Market, the Bund, Nanjing Lu, . 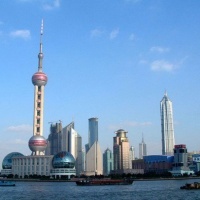 Enjoy a full day at leisure in this biggest city of China. Perhaps enjoy an optional tour to the famous water town - Zhujiajiao. 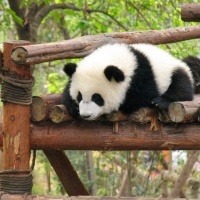 Travel to Suzhou, which has been known as the Oriental Venice. 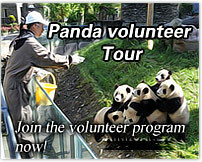 Upon arrival, visit the classical Humble Administrator's Garden, the Tiger Hill Park and the Panmen Gate. Take the overnight train (with soft-sleeper) to Huangshan. Upon arrival, you'er met to have breakfast. Later drive to Huangshan Scenic Area, where you'll take the cable car to the top of the Yellow Mountain. After lunch, visit the Begin-to-Believe Peak, Brush Pen Peak, Lion Peak, the Cloud Dispelling Pavilion and more. 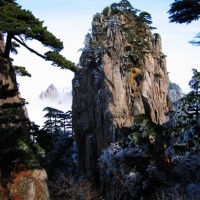 Enjoy the sunrise at Huangshan Mountain, and then take cable car down the mountain. Drive back to Huangshan City, on the way we'll make a stop-over at the world heritage site - Hongcun Village. End the day with a visit to the Tunxi Old Street. Rent a bike and get lost in the beautiful Yangshuo karst countryside. 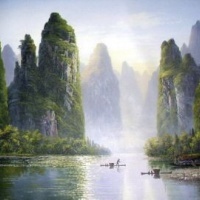 Perhaps enjoy bamboo rafting on the Yulong River. 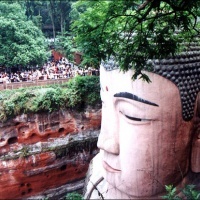 Drive back to Guilin to visit the Elephant Trunk Hill and the Reed Flute Cave. Later, transfer to the airport for your departure flight. What are the dates and prices for your photo tours? How many people are in a typical group?